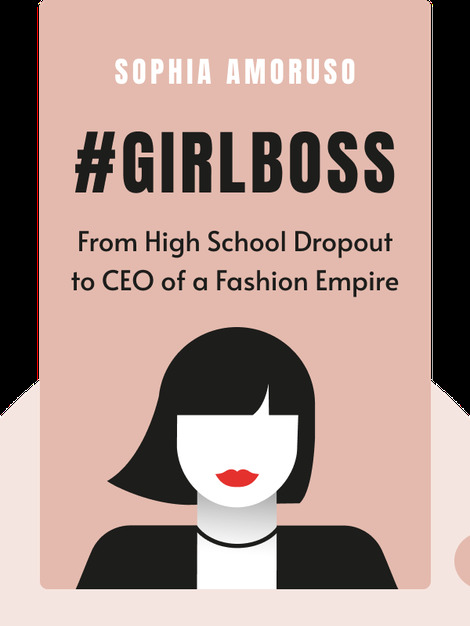 In #GIRLBOSS, author Sophia Amoruso tells her story of transformation, from high school dropout to CEO of a multimillion-dollar fashion empire. Whether starting a business from scratch, building a powerful community or choosing the right investors, Amoruso tells you what it takes to be a woman in business today. 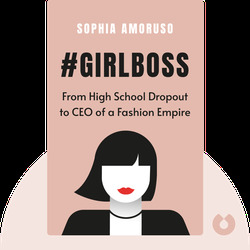 Sophia Amoruso is the founder of NastyGal, a successful e-commerce site for women’s clothing, shoes and accessories.